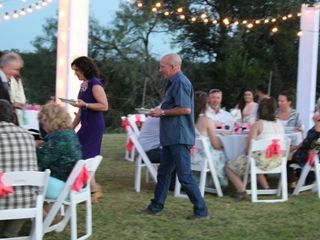 Cedar & Oak Entertainment and Events is a Boerne-based wedding DJ that services San Antonio, Fair Oaks, Live Oaks, Corpus Christi and the surrounding areas. 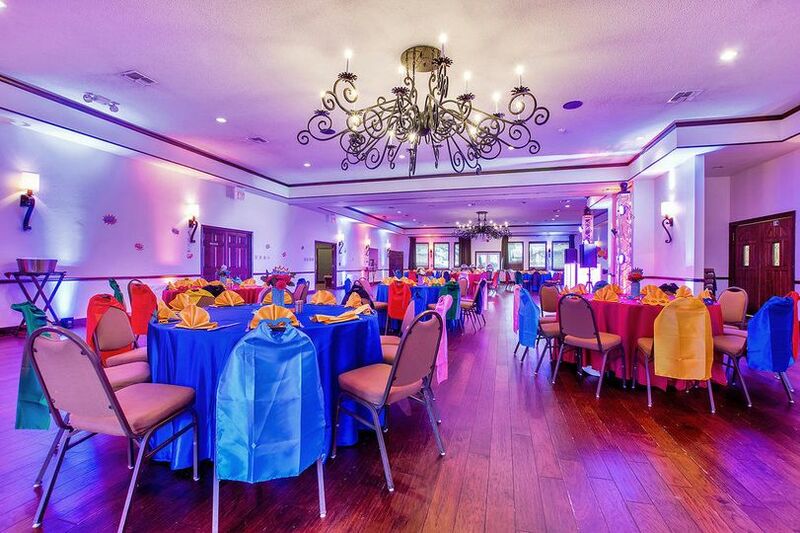 Their mission is to create a stress-free experience through flawless service and top-notch communication. 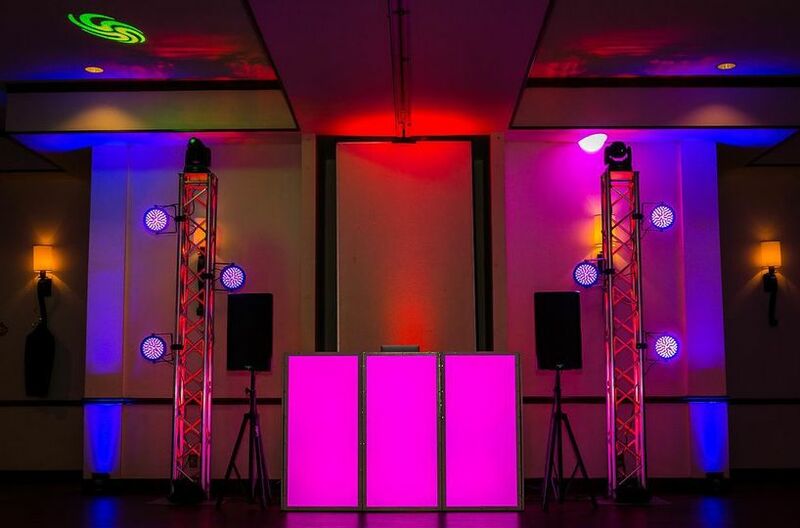 By meeting all of your music and lighting needs, Cedar & Oak can bring your wedding dreams to life. 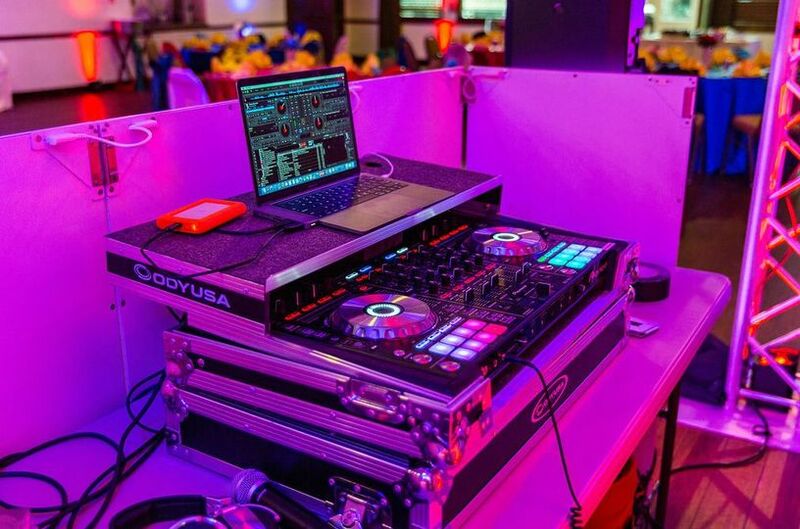 Cedar & Oak Entertainment and Events has been part of the wedding industry since 2017. 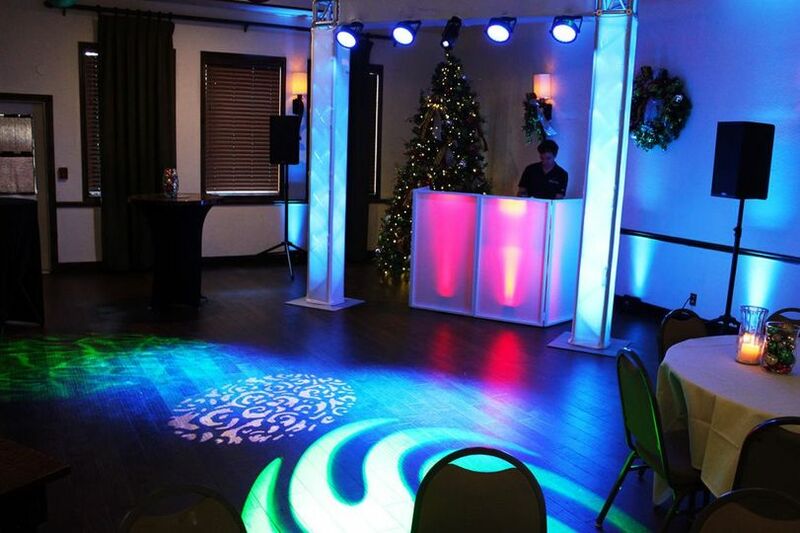 Benji, the company’s chief operating officer and professionally-trained DJ, is ready to help create lasting memories on your big day. 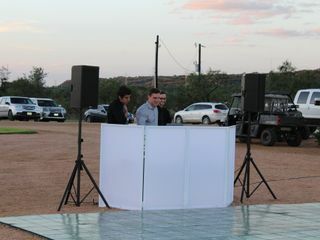 Cedar & Oak&apos;s first Master of Ceremonies, Benji, DJing at Tiffany and Charles&apos; wedding. Benji, is by far the best DJ I have ever come across! I used to work in the wedding industry and have been a bridesmaid many times and have been to lots of weddings. 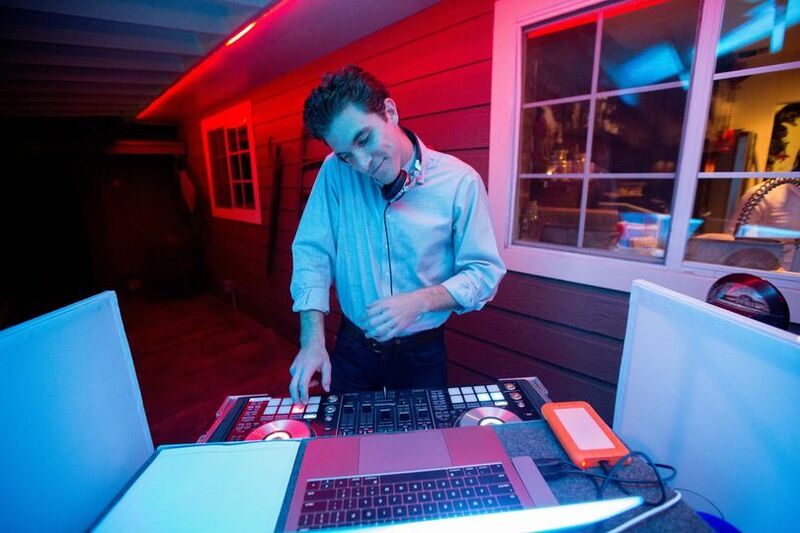 Still, I have never seen or worked with a better DJ. He is so easy to communicate with and made the whole process so seamless. He met with my husband and I prior to the wedding at our details meeting at the wedding venue and it was so nice to have him available to plan for our wedding day. It was great having our wedding coordinator and venue manager meet him prior to the wedding so that they already had a working relationship. 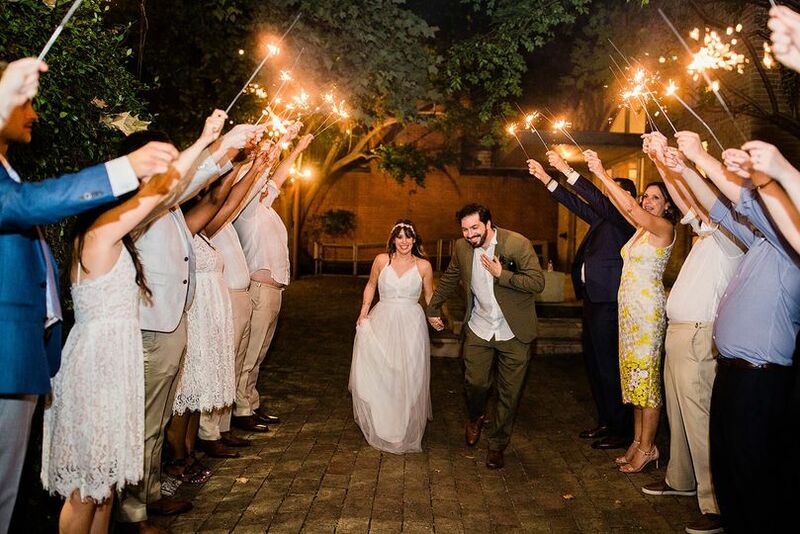 Having them meet enabled us to have the most seamless wedding day ever! Benji and his team played all the songs we loved and none of the songs we didn't like. He has the best character and was so joyful to be around. The guests loved him and he even joined in with us on some of the dancing per my husbands request! Benji is simply the best DJ around! 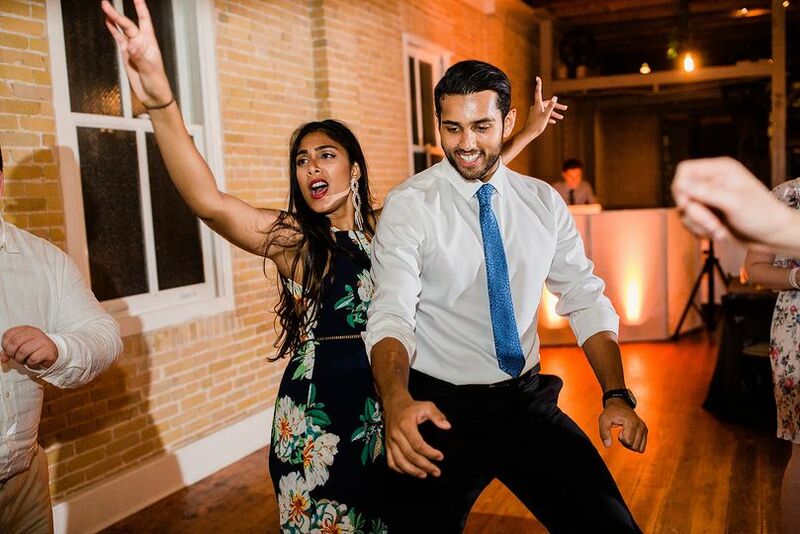 I have already recommended him to all my friends and would recommend him to anyone having a wedding in the state of Texas. 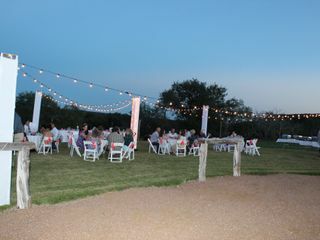 Thanks so much, Cedar and Oaks Entertainment! 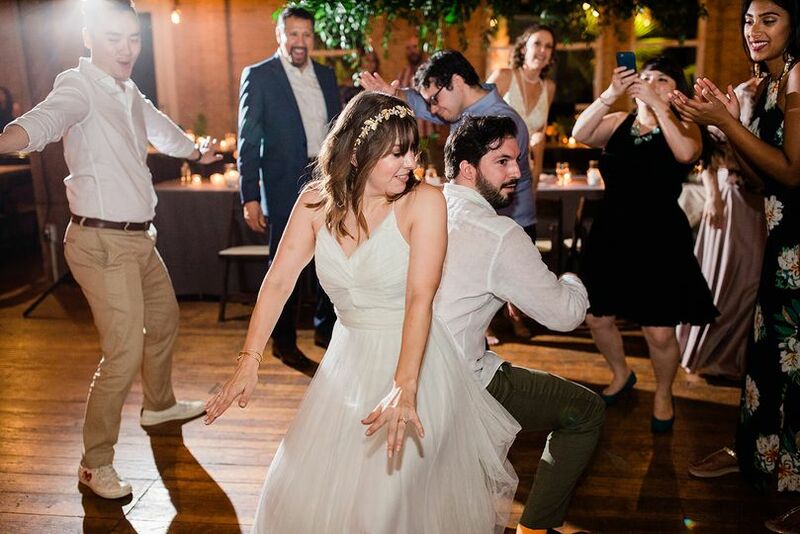 We had the best wedding and the most fun dancing at our reception thanks to you! Thank you SO much for your kind words Haley! You and Ryan were the best to work with! I hope you both had a wonderful honeymoon and I hope to see you again in the future! 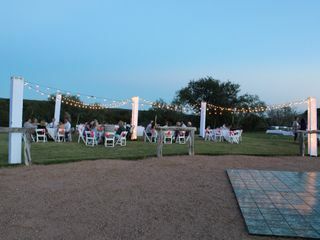 My wife and I used Ceder & Oak for our wedding reception on Saturday. 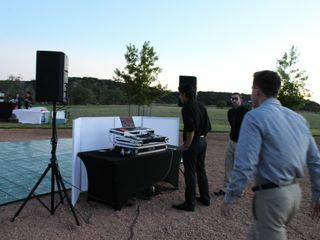 Benji, our DJ, put together a great mix and kept the energy at great levels the whole time. He had great timing, read the room great, and helped move the event along extremely smoothly. 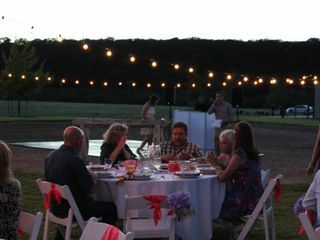 He was also really accessible and easy to work with leading up to the event. Tim, both you and Christina were AMAZING to work with! Christina's dad Dancing with her to Closer - The Chainsmokers was the best thing to see. And YOU dancing all night was even better! 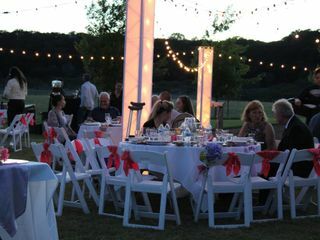 Thank you both again for letting us be a part of your wedding! At my first meeting with Benji, I knew he would be great for our wedding. He was very positive, professional, detailed and flexible with our weather situation which required us to move the ceremony indoors. Everyone loved his selection of songs and he incorporated my favorites as well. He had creative ideas and came out and taught us line dances. He accommodated all of our live performances and was a delightful MC keeping everything on track. 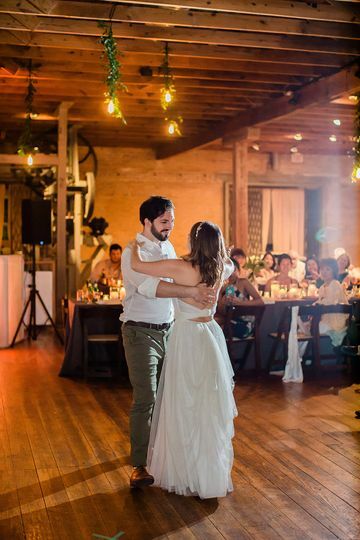 Everyone had a great time and he made our wedding so special. I would recommend him for any occasion. Robin, Thank you so much for your kind words! You and Kevin and your ENTIRE family were such a pleasure to work with!